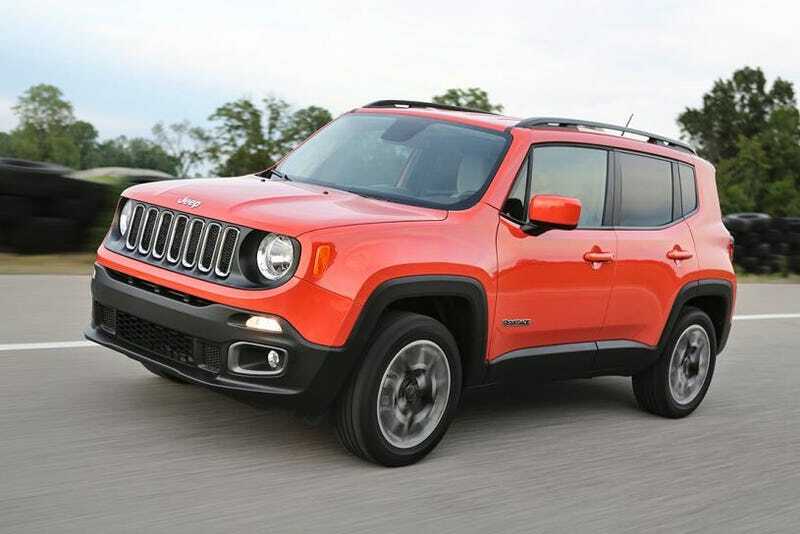 $653 per month on a Renegade. Some people’s money decisions baffle me. I knew he bought it new in January of 2018 and it’s not some obtusely short loan either, it’s either 60 or 72 months.